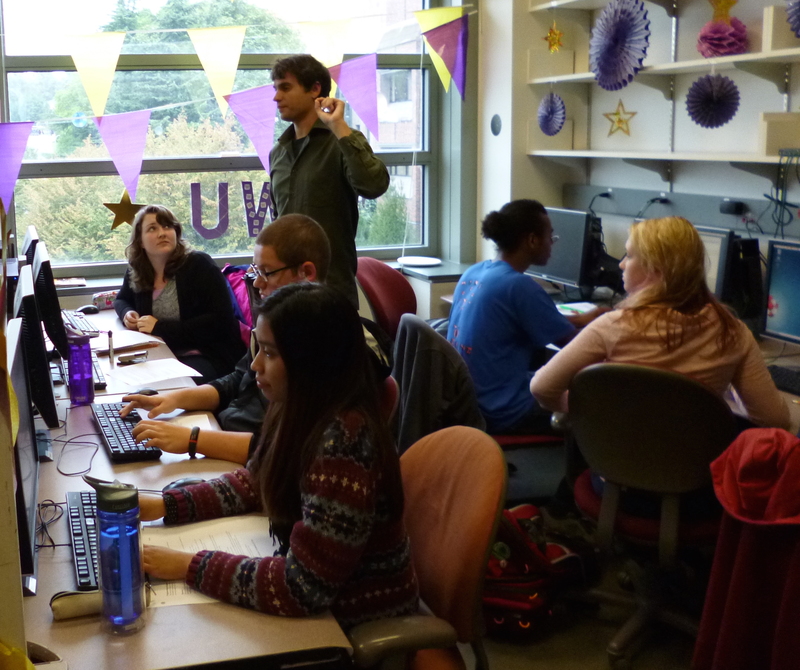 September 2015: Workshop facilitator for Being a Research Assistant in the Physical and Natural Sciences during the UW's TA/RA Conference. You can see the slides I put together with a co-facilitator here (useful for new grad students!). Fall 2014: Instructor for ASTR 192: The Pre-Major in Astronomy Seminar. The Pre-MAP seminar includes an introduction to programming, research methods, scientific writing, and public speaking. My course website can be found here. The Pre-MAP program website can be found here. You can see a presentation I gave about Pre-MAP here. Fall 2012-Winter 2013: Physics and Astronomy Tutor for Student-Athlete Academic Services. March 22, 2019: I presented “Alien Worlds: The Future of Exoplanet Science and the Search for Life Elsewhere" at the Florida Institute of Technology physics and astronomy public lectures series. Approximately 110 members of the public attended. April 6, 2017: I gave a talk “Alien Planets: Are Other Earths Lurking in our Galaxy?" at the UCR Palm Desert Campus. Approximately 350 members of the public attended. November 16, 2016: I gave a webinar “Exploring Exoplanet Biosignatures, Potential 'False Positives' for Life, and the Case of Proxima Centauri b” with my colleague Dr. Giada Arney through the Night Sky Network. You can view it here. April 20, 2016: I was invited by the Seattle Astronomical Society to give a talk "Life Beyond the Solar System: The hunt for habitable worlds and biosignatures in the 2020s and beyond." See here. March 23-24, 2016: I gave two presentations on “Biosignatures & Technosignatures: finding life beyond the solar system” as part of the Pacific Science Center’s Science and a Movie program at Central Cinema in Seattle with an audience of about ~100 for each night. 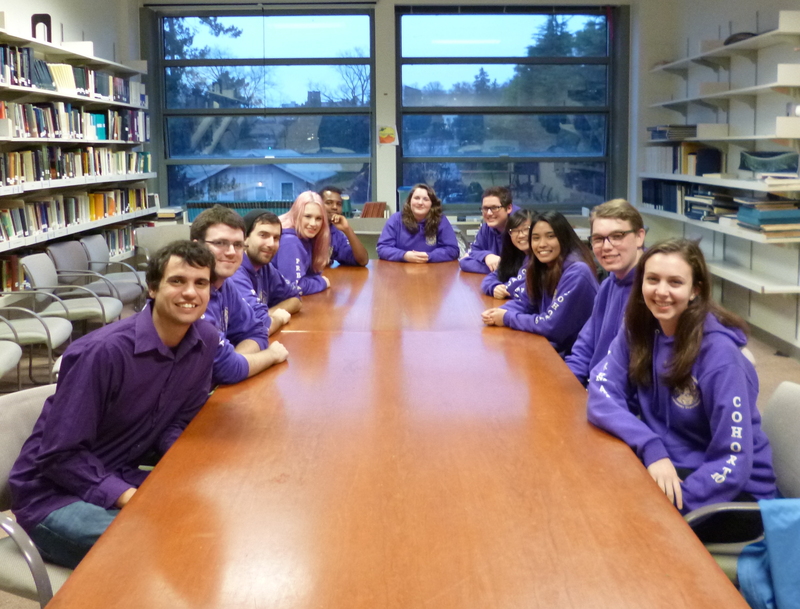 2010-2016: Staff Member & Events Organizer, Pre-Major in Astronomy Program at the University of Washington. Organizers lab tours, planetarium nights, and other events for Pre-MAP students. 2010-2016: UW Planetarium Mobile Planetarium presenter. Presented to astronomy, planetary science, and astrobiology topics to K-12 students and other members of the local and campus communities..
April 2012-2016: UWAB/VPL Education and Public Outreach Group. Jan-Dec 2009: NASA International Year of Astronomy Student Ambassador - Promoted IYA activities to students and community. Traveled to local middle and high schools to conduct astronomy presentations and demonstrations. 2006-2008: Coach for the Brevard Collaborative High School Science Bowl Team.